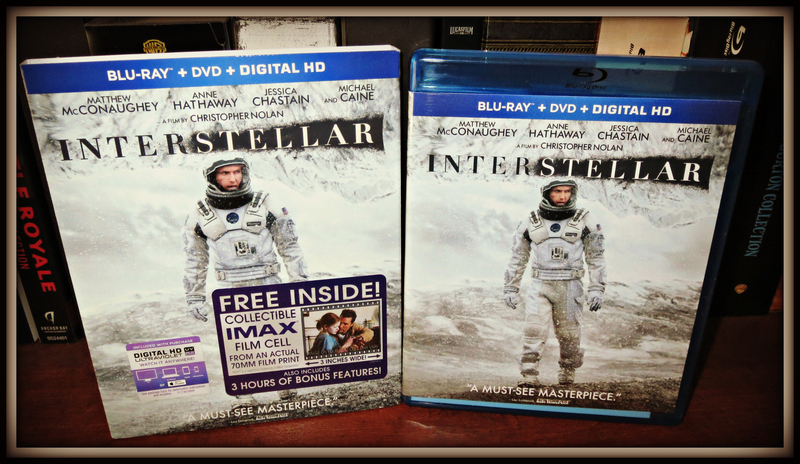 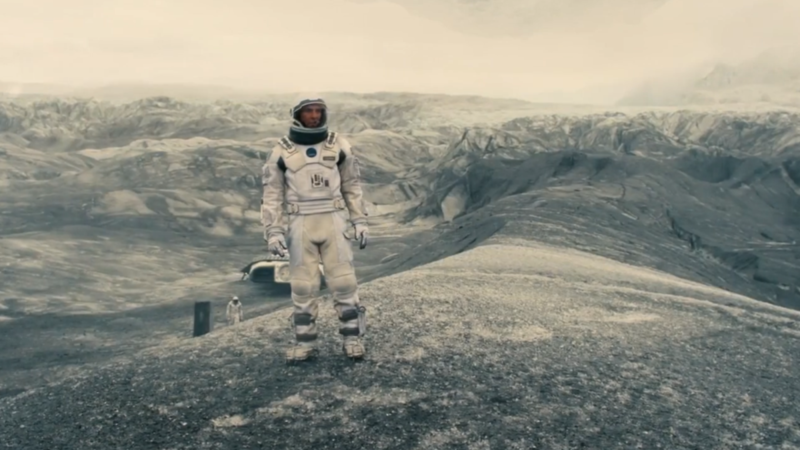 Daniel Rester reviews the sci-fi epic "Interstellar," directed by Christopher Nolan. 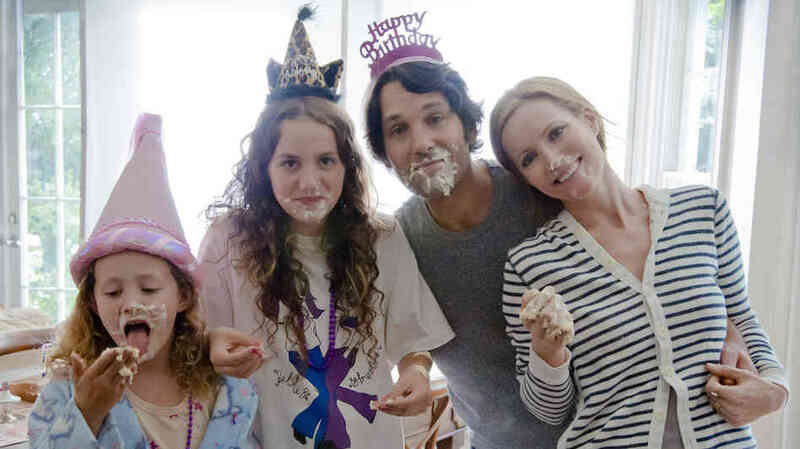 The scores are in for Judd Apatow's "This is 40." 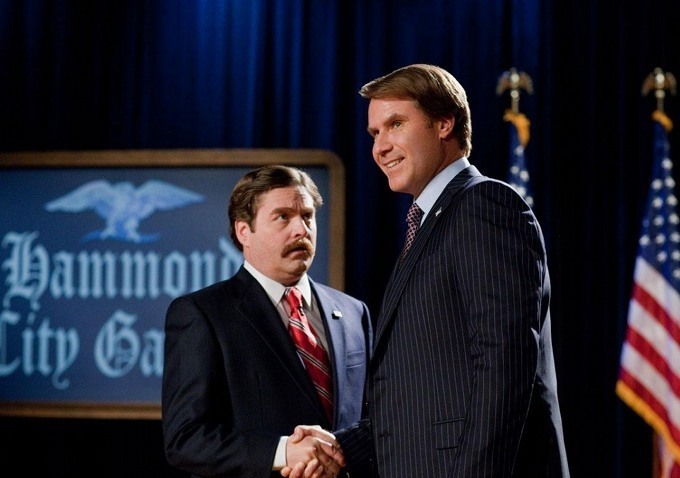 "The Campaign" starring Will Ferrell and Zach Galifianakis is now on Blu-Ray. 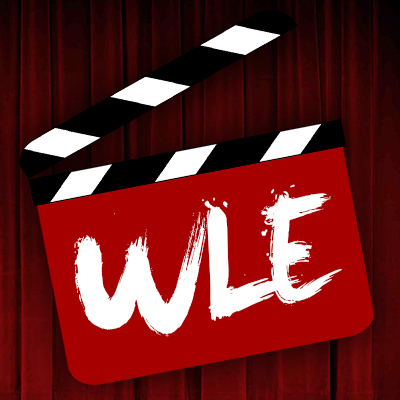 Jake Peffer reviews this political comedy that comes to us from director Jay Roach. 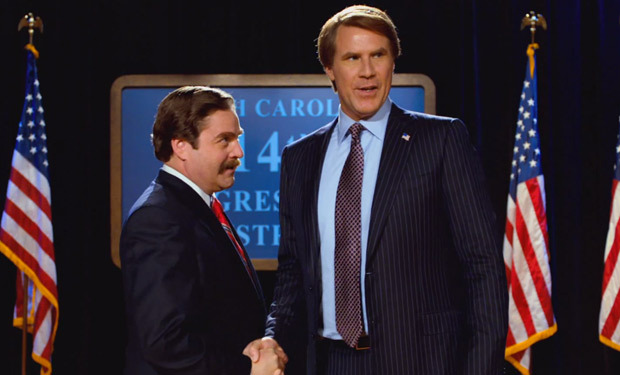 Christian Becker gives us an early review of the political comedy "The Campaign."